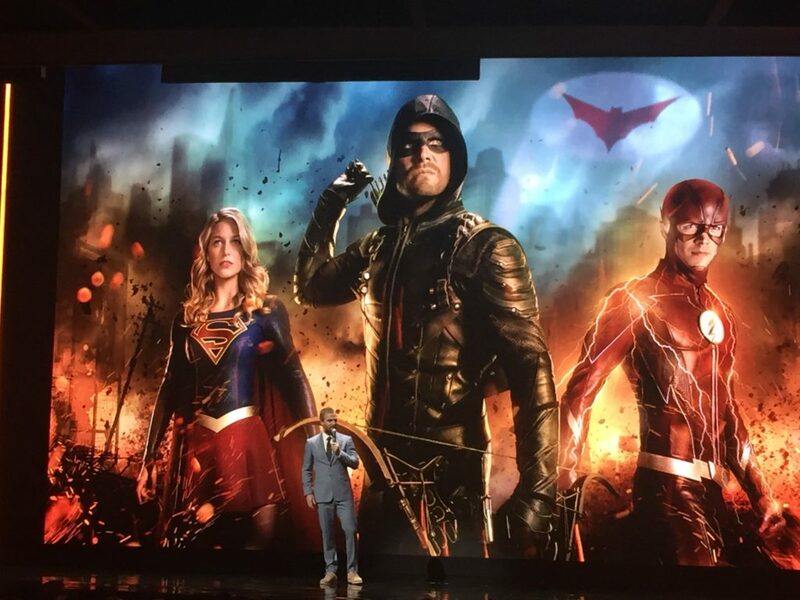 Some big and cool news has come out today from The CW’s upfront presentation, as Stephen Amell was on hand to reveal the first bit of details from next year’s DCTV Crossover event, and it’s a doozy! “We are adding the city of Gotham into the Arrowverse. “This will be another full-throttled, action-packed event,” said Mark Pedowitz. As huge Batman fan, it is definitely some exciting news to finally get a bit of the Batman Universe incorporated into the Arrowverse. Though I am curious and a little bit cautious to see how they handle Batman if he will not be part of the crossover. If he’s not a part of it, I’m hoping they at least acknowledge his existence and explain why he’s not there, instead of just ignoring him altogether. We shall see. Before we get too excited for next season, we still got to see how season 6 of “Arrow” wraps up, so be sure not to miss the season finale when it airs later tonight at 9/8c!